Hit oil tanks on the Thames burn out. Supermarine factory at Southampton bombed: Spitfire production halted. 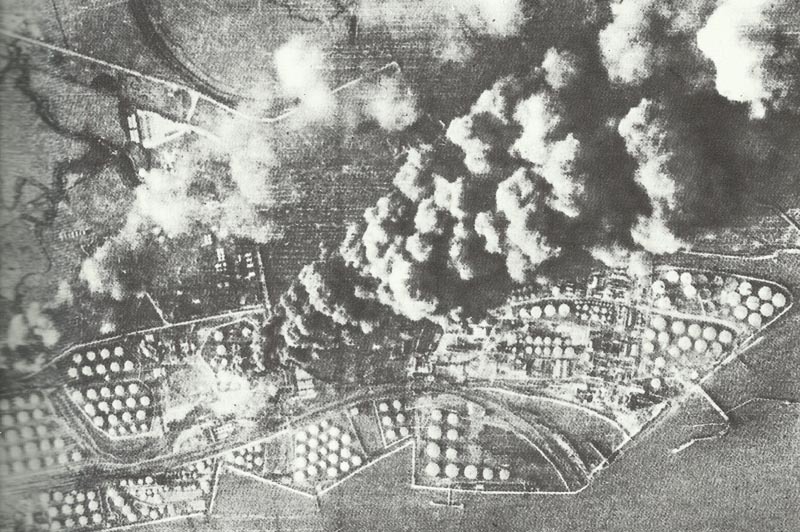 Night raids on London and Liverpool (fires in Docks area).